It was so much fun working with Carly! She’s got the sweetest and most fun personality – plus DAMN, she can work it! 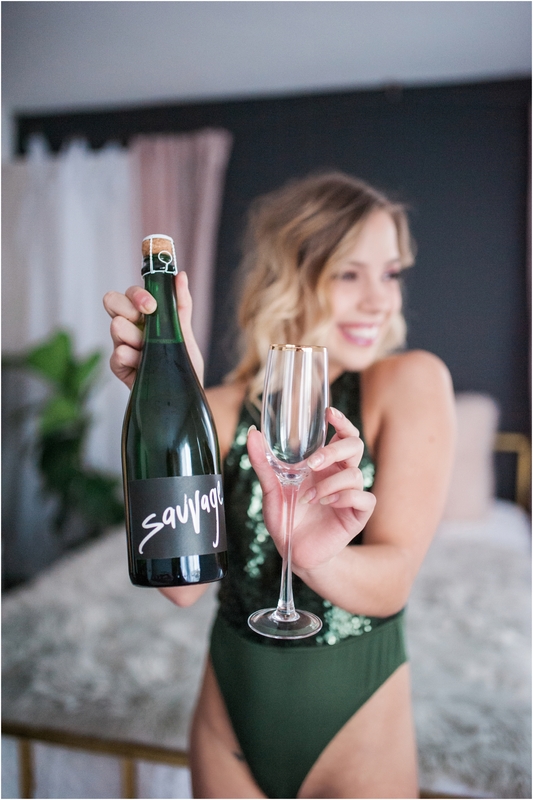 We had a blast with this champagne and “celebration” session. All of the wardrobe was from Forever 21 and hair and makeup were by Rhiannon at Lavish Beauty and Lindsey Faber: Makeup Artist.